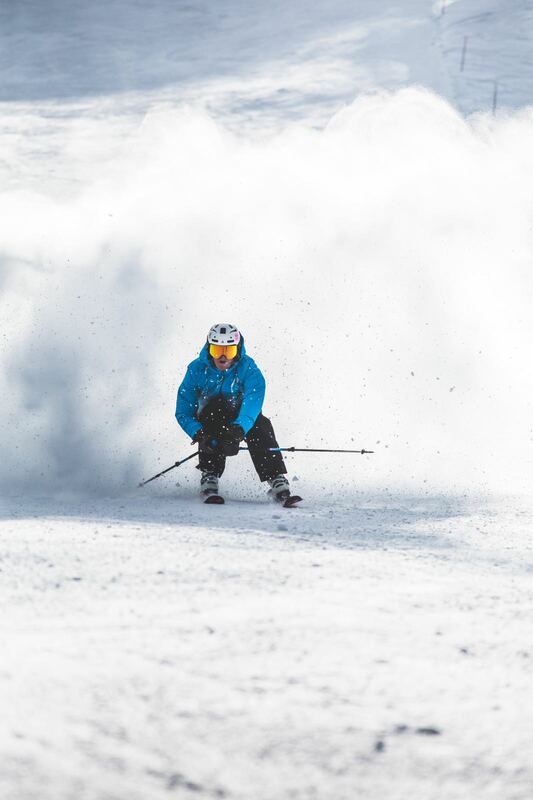 Having endured a brief stint in the city, Rory decided to leave the smoke for the snow and follow his passion! 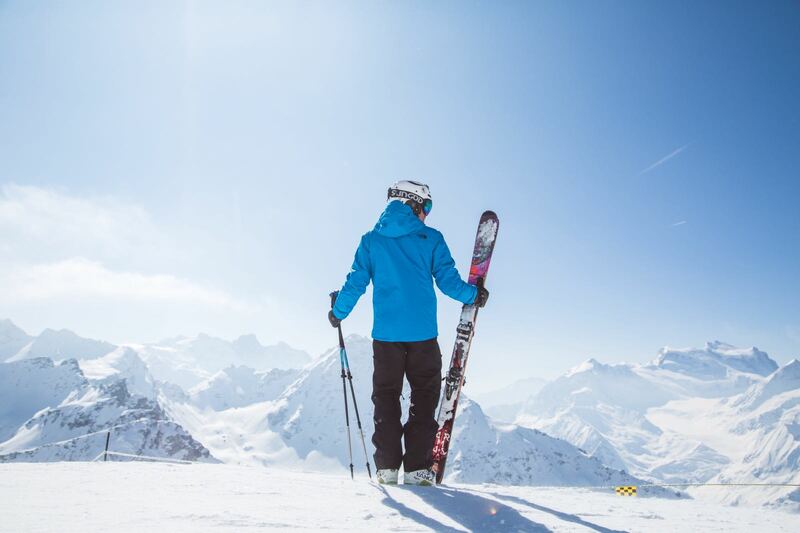 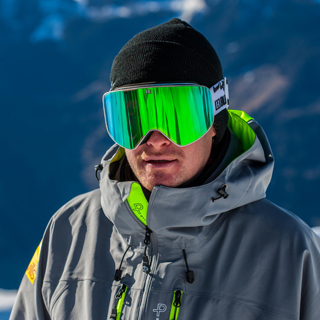 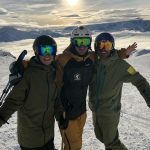 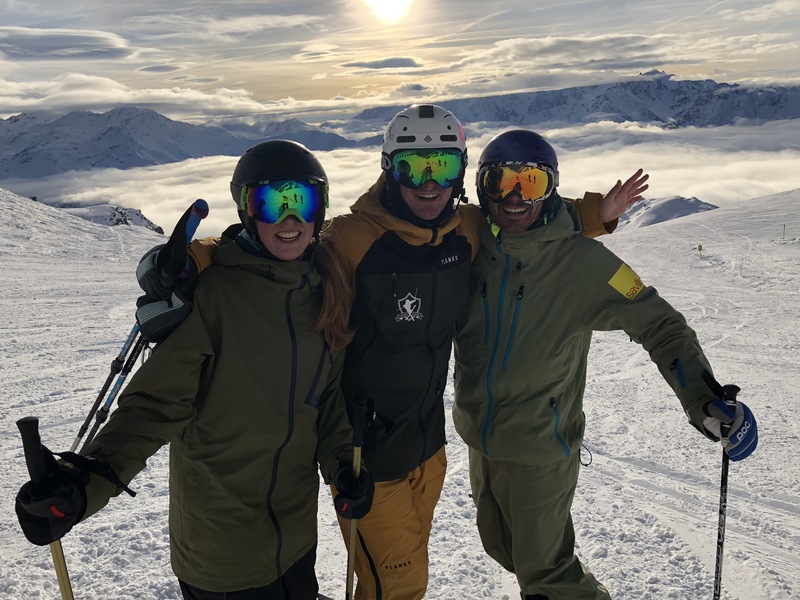 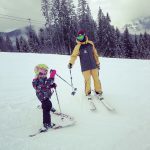 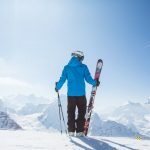 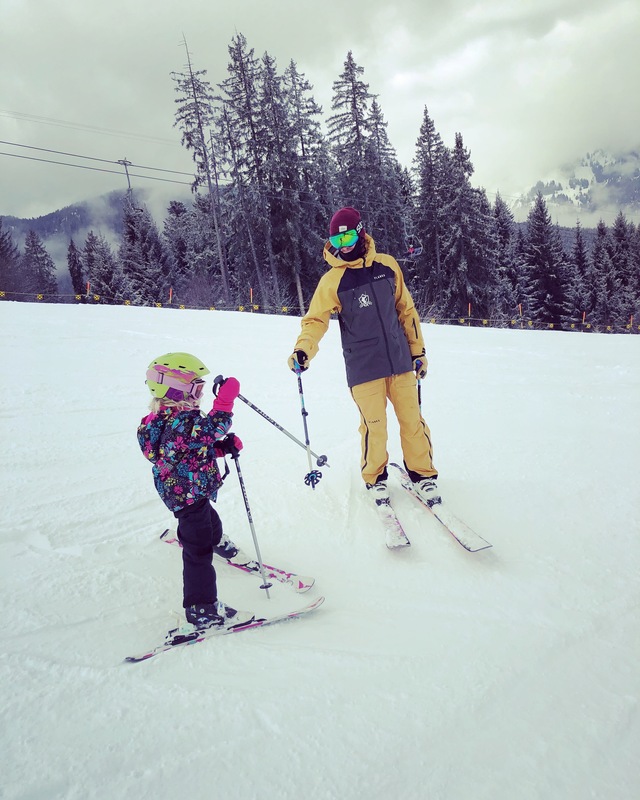 Having taught skiing both on the snow & water since leaving school, Rory moved to Verbier in 2011 to set up Camel Snow (a leading ski travel agent for holidays across the Alps and further a field). 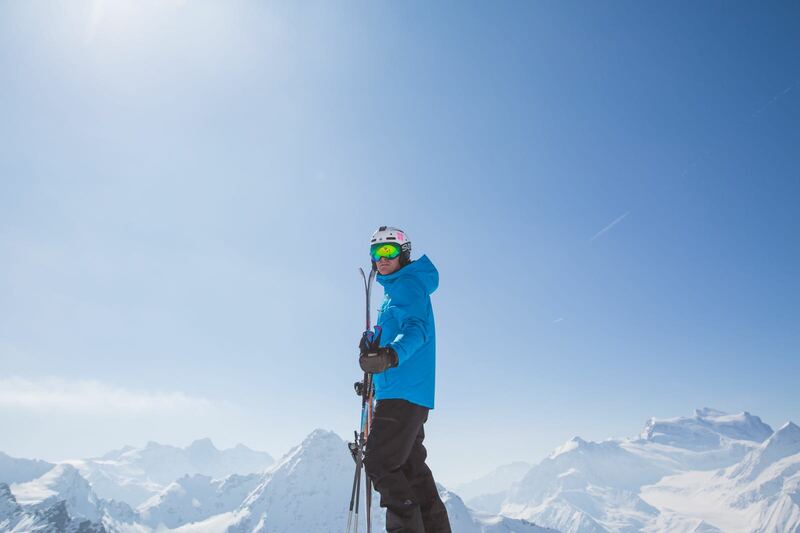 Being in the mountains is what it is all about and he will be happy to discuss dropping cliffs in Riksgränsen during the Scandinavian big mountain championships (Best Englishman 2 years in a row) or kite surfing the channel, running the marathon or his very short road cycling career!